The manga Mob Psycho 100, from One-Punch Man creator One, is getting an adaptation. A sweet-looking one at that. 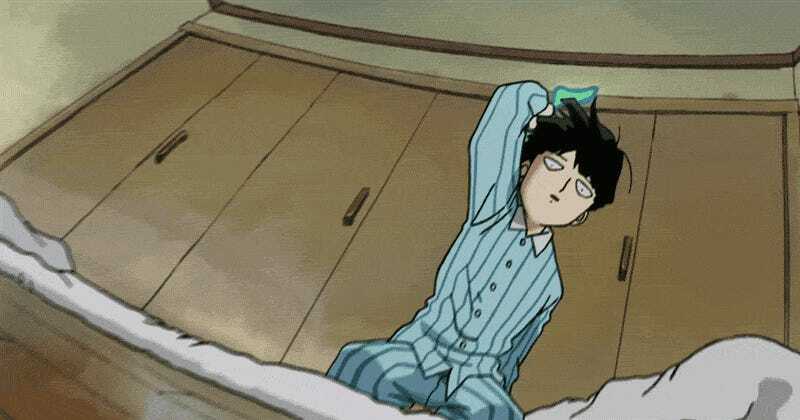 Mob Psycho 100 follows a junior high student who has powerful psychic powers and is filled with a wry visual style. The studio Bones is handling the adaptation, which was announced last December, and the anime is slated to air this year. Can’t wait.